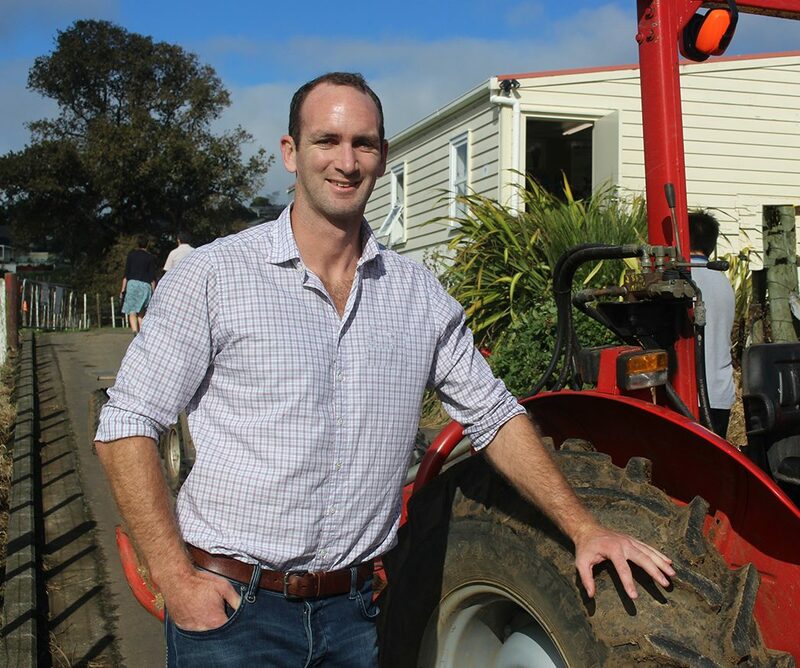 The redevelopment of the ASB MAGS Farm will provide greater career choices for students of Mount Albert Grammar School, and open the eyes of students from across Auckland to the wealth of opportunities available in Agri-food and Fibre. 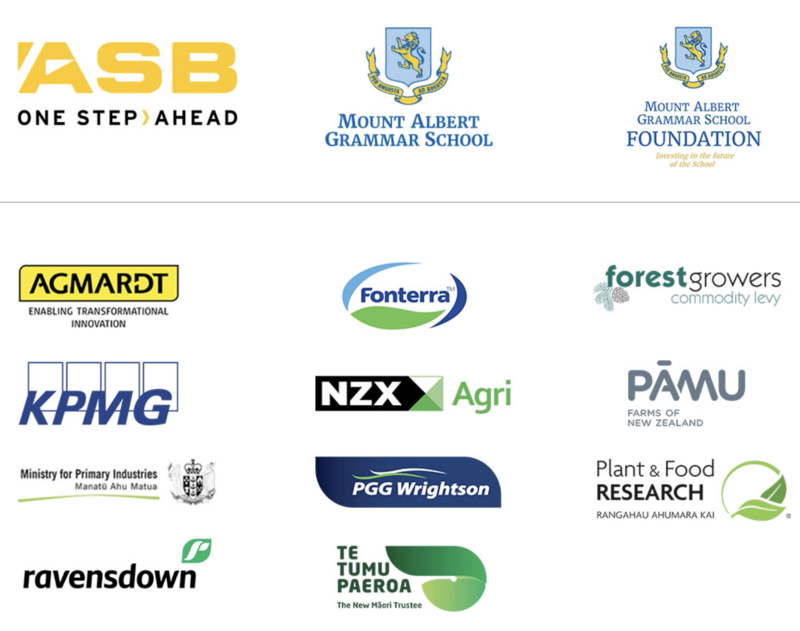 Four years ago when the Mount Albert Grammar School Foundation approached ASB to discuss how we could work together to redevelop the ASB MAGS Farm, I don’t think any of us had any idea just how important the project would become. Now the council has signed off on our plans, and we’re ready to start fundraising to redevelop the land into a ‘smart farm’ in the heart of Auckland, that will showcase the rural sector’s career opportunities to urban students. The redevelopment is estimated to cost more than $12 million – we believe it will create an asset that holds national significance for the primary sector. The vision for the ASB MAGS Farm is to create a world-class Experience Centre and teaching facility that fosters primary sector excellence and skills across the industry, from animal handling and food production to sustainable farming and forestry techniques. In May 2018, Peter Brice was appointed as the ASB MAGS Farm Experience Centre Development Manager. His appointment was made possible by a $250,000 grant by Agribusiness investor AGMARDT. Mr Brice will be driving the planning, design and funding of the Centre, which will be the centrepiece of the 8.1ha farm and give students and visitors a world-class experience and educational environment with classrooms, an exhibition space and a seminar area. The Experience Centre will have five new classrooms and in addition to the seminar and exhibition spaces it will have shearing and milking facilities and machinery bays. It will also have a hydroponics building and overlook neighbouring horticulture and viticulture blocks. The new farm will use the latest technology and will also house an ‘industry incubator’, showcasing products and services at the edge of primary sector innovation. The farm’s location in central Auckland provides a unique opportunity to connect urban New Zealand with rural New Zealand. The farm opens doors for many city children to get involved and be inspired towards careers in a sector that greatly contributes to New Zealand’s prosperity. It also provides the rural sector with access to New Zealand’s largest talent pool of skilled people who are needed if the rural industry is to continue to achieve its potential. Why is it so important for New Zealand’s primary sector to succeed? It’s simple: humans need food to stay alive. Ultimately the purpose of the primary sector is to produce food and fibre, and New Zealand has ideal conditions and strong infrastructure to enable this in a sustainable, efficient and cost-effective way. The world’s population and its demand for food and materials continues to grow, and in a world where many people still can’t access fresh water to drink, and don’t have the ability to grow their own food, they will rely on countries such as ours to help fill that supply gap. New Zealand’s primary sector faces a number of challenges. One that’s not often talked about is that we are failing to attract enough talent to work in the sector. I believe that the ASB MAGS Farm redevelopment can help the primary sector demonstrate the reasons why a career in New Zealand’s most productive industry can be a challenging yet rewarding one. The opportunities are vast, and range from being hands-on with stock or crops, to research in genetics, app development, food production, packaging, marketing, and exporting produce globally, as well as environmental management. Behind the scenes, we’ve made some big gains on the ASB MAGS Farm redevelopment project this year – Auckland Council has granted the Open Plan of Works consent and we’re delighted we’re now able to embark on a fundraising campaign. ASB, KPMG, Plant and Food Research, the MAGS Foundation, the Ministry of Primary Industries and other primary sector organisations represented on the ASB MAGS Farm Advisory Group will begin work in earnest to make our plans a reality, ready to inspire and teach our next generation of primary sector leaders.